But at the last minute the nuptials were cancelled. Did her parents got a good look at him? Hey, how about this dude? In any event ever since Dnesh got thrown off the “Cotton Blossom” he’s been doing everything in his power to get back on — attacking Obama relentlessly. 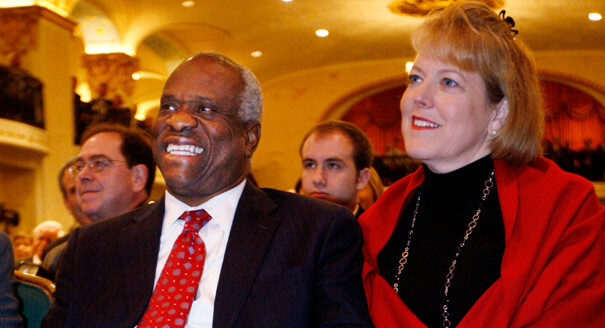 Will this “pardon” allow him to marry a white woman, as Clarence Thomas has? What will happen next? Tune in tomorrow. Meanwhile Ava will throw you a kiss Dnesh.